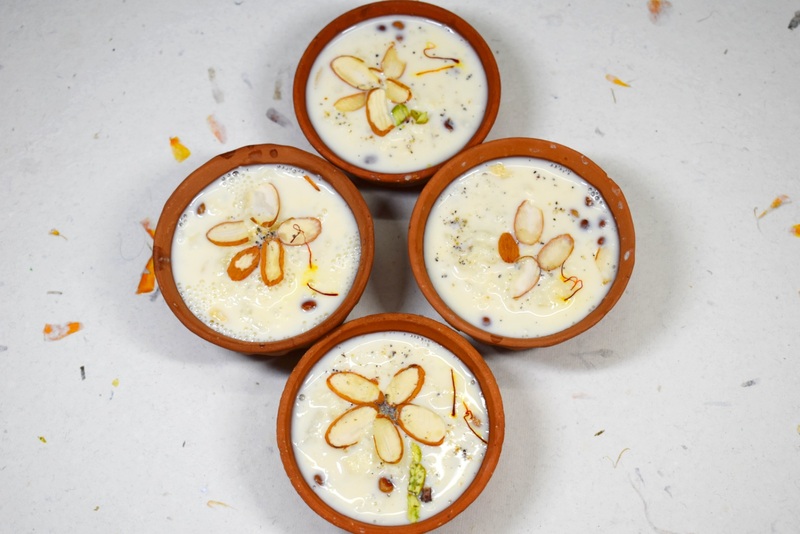 Unexpected guests, prasad for pooja, sweet craving… festivals often give reasons to make desserts without giving enough time (and ingredients). 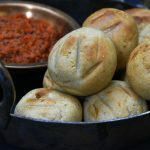 Here is a collection of recipes for all such situations. 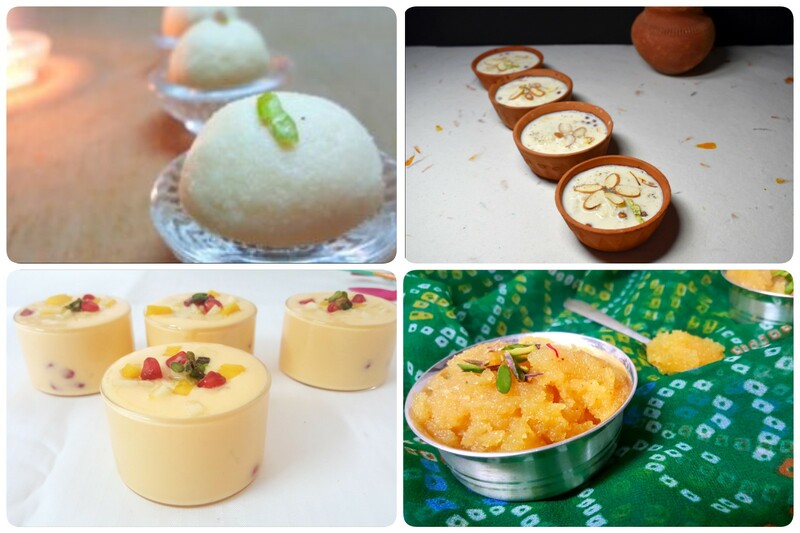 Here is an array of recipes that includes cold dessert, halwa,ladoo etc. these recipes do not call for many ingredients. The desserts can be fixed with whatever is generally available in the pantry. 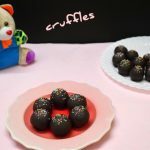 The best part is that you may try these recipes when you are in a jiffy but believe me you will return to them even when you have enough time to prepare your dessert! Ladoos call for some mental preparation. but not these. with a couple of ingredients handy, you can make these melt in mouth beauties in no time at all. 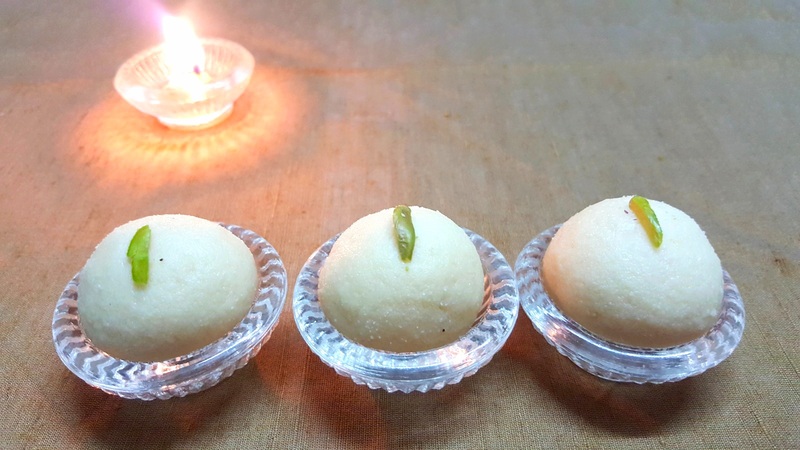 Another good part about them is that malai Ladoo is a fasting dessert recipe so you can indulge even if you are fasting. With the hint of saffron, Rava Kesari gives very auspicious vibes. 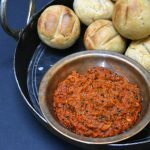 Rava Kesari can prepare for prashaad or serve hot to your guests. 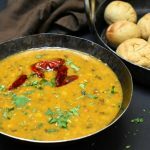 rava Kesari compliments the Diwali meals very well as pooris are prepared for Diwali and with the elaborate Diwali meals, this quick dessert is a boon. Indian sweets involve lots of ghee etc. 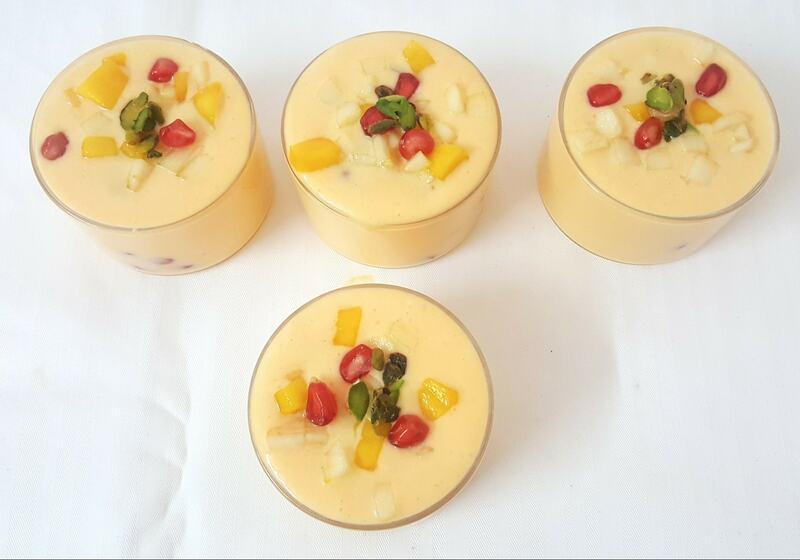 at times you may crave for a break from such desserts or sweets. Apart from that kids… they may not be all that fond of Indian sweets. Take a break and please your little ones with this drastically simple and quick dessert yet healthy dessert recipe. with Diwali comes lots of mithais. At times when you have had too much of them… you feel like finishing them without eating them as it is. 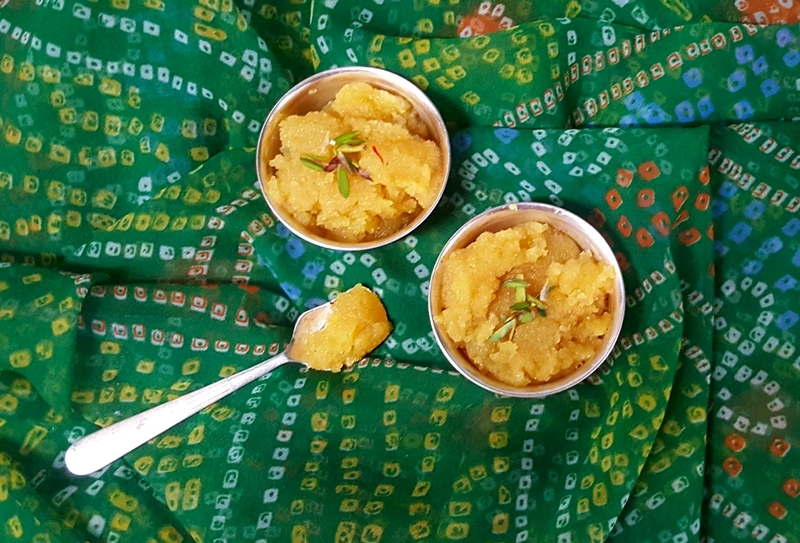 If you have sweet petha you can convert it into this delicious pudding. this recipe can be tried to use another left over sweets such as barfis, boondi, Ladoo etc.